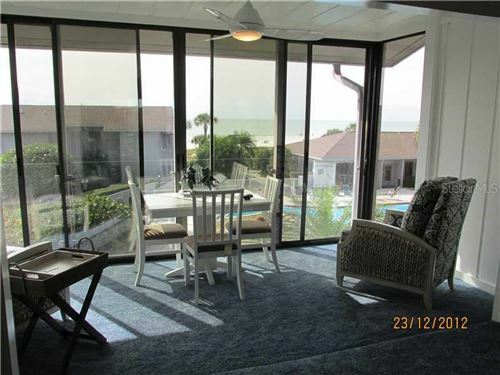 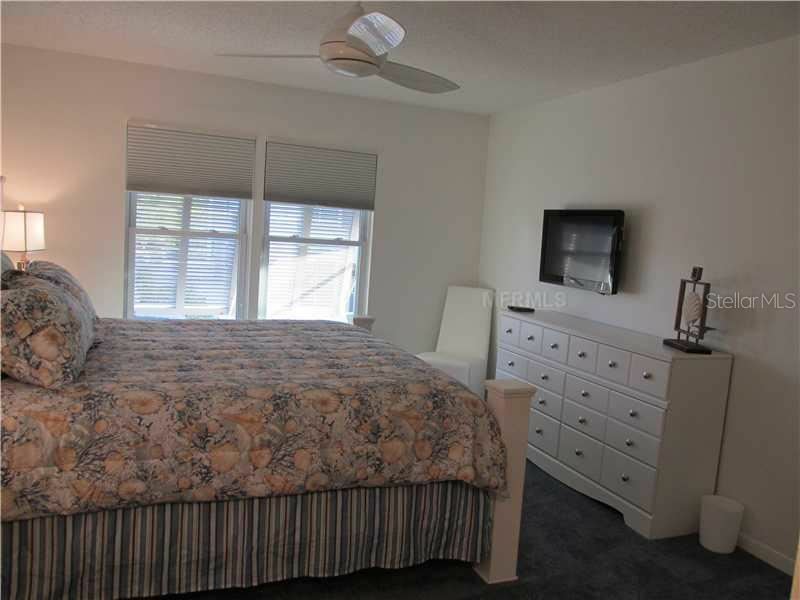 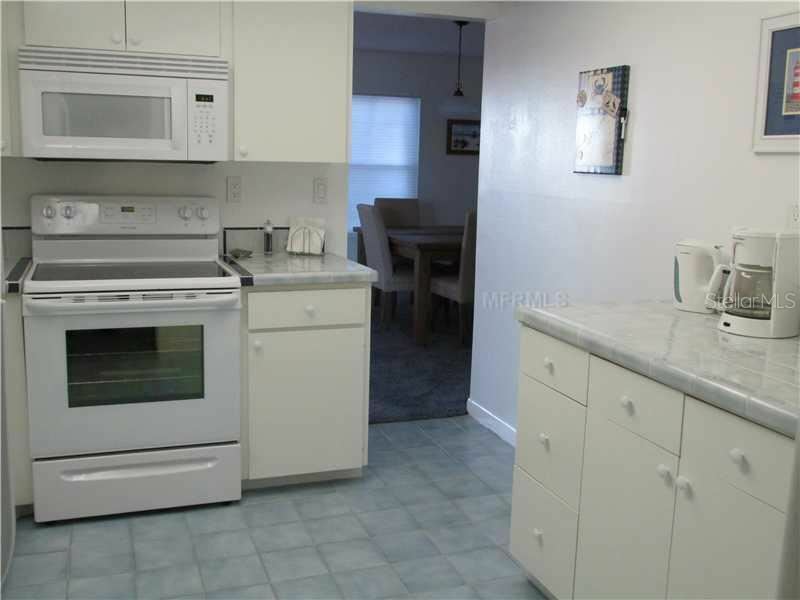 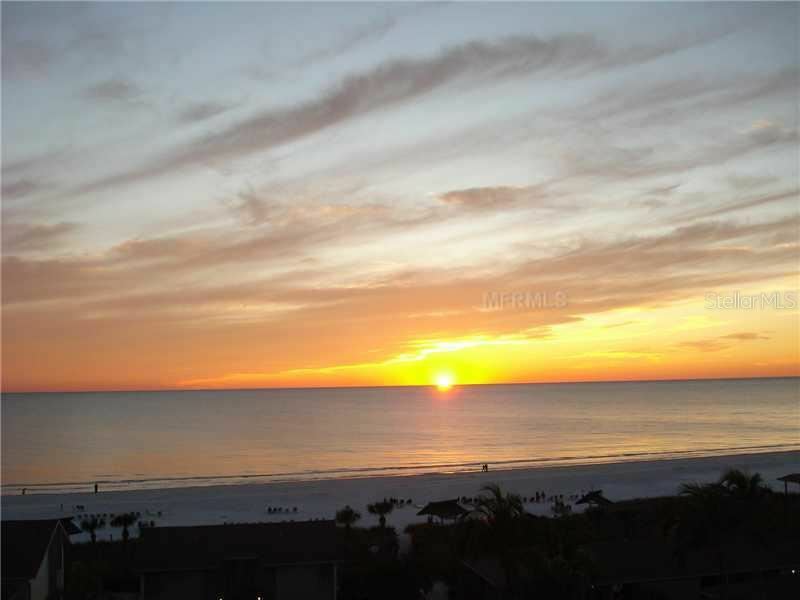 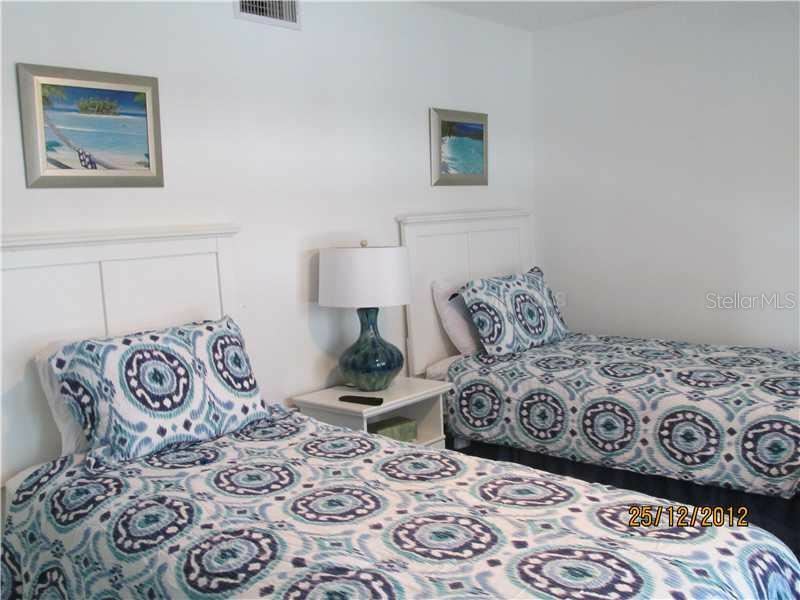 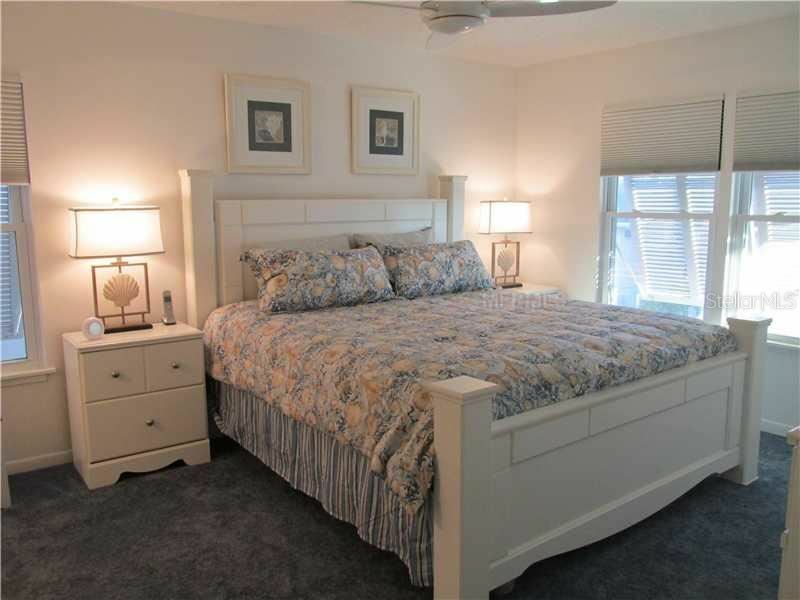 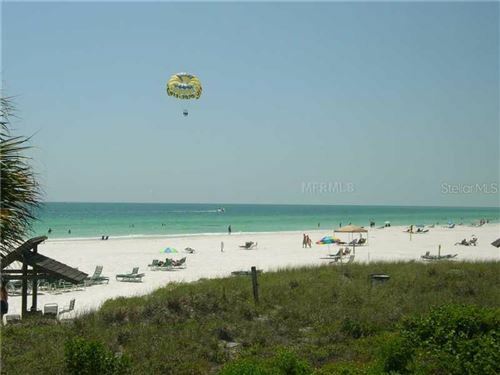 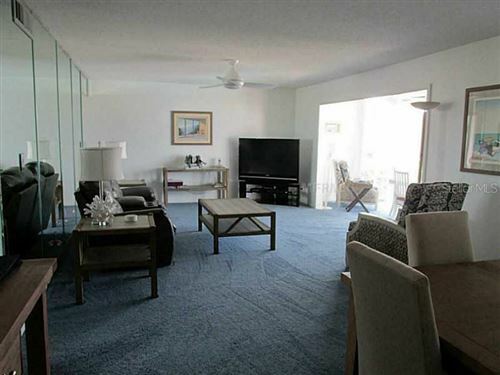 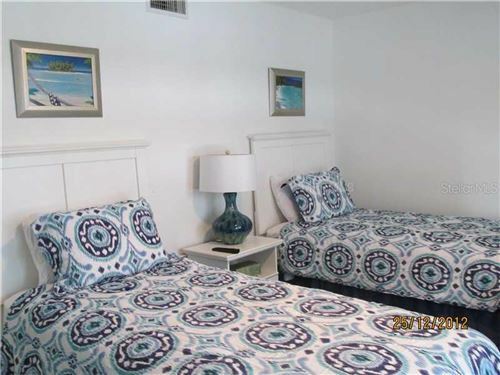 Contact Lisa Beach for discount rates for off season, Gulf side, 2nd floor unit,refurbished, overlooks the Gulf side Pool with a view of the Gulf of Mexico with Sunsets included. 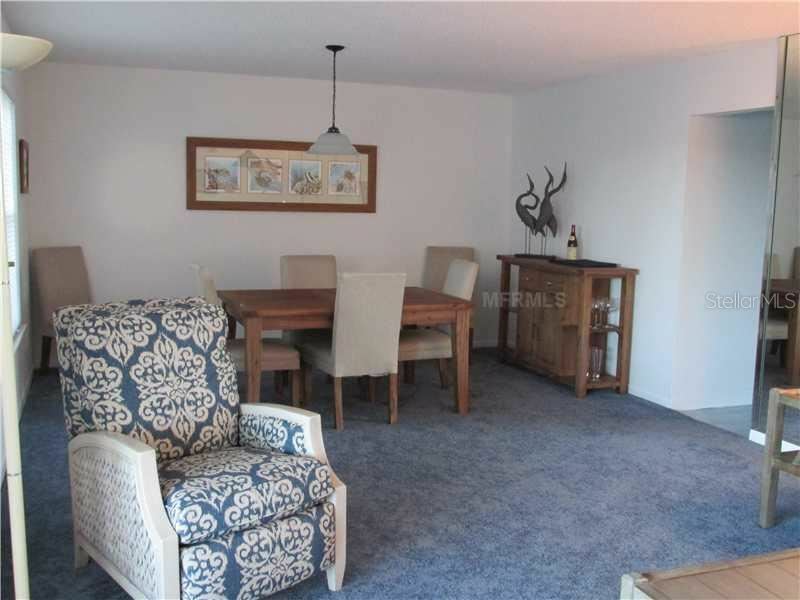 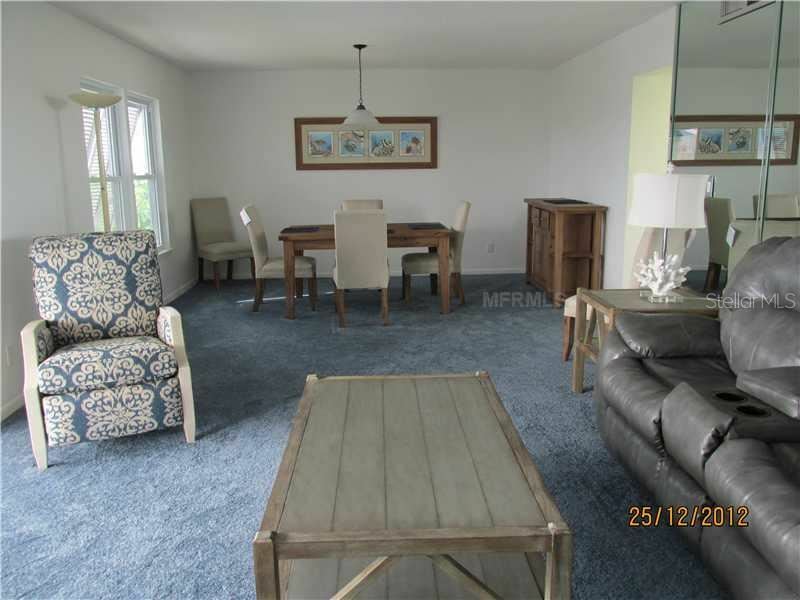 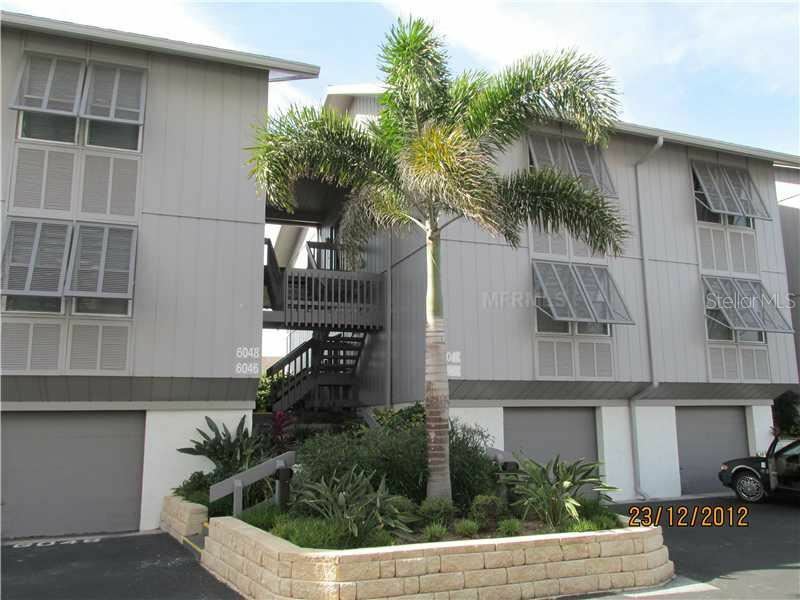 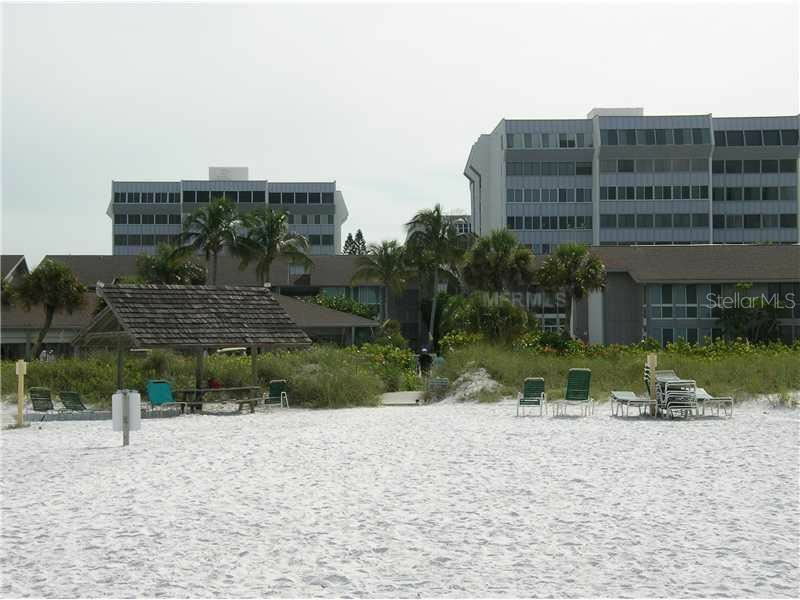 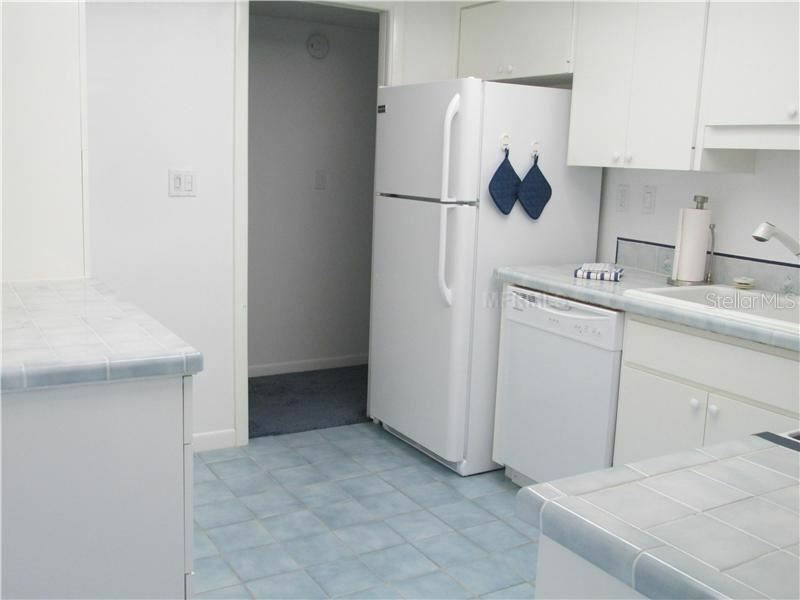 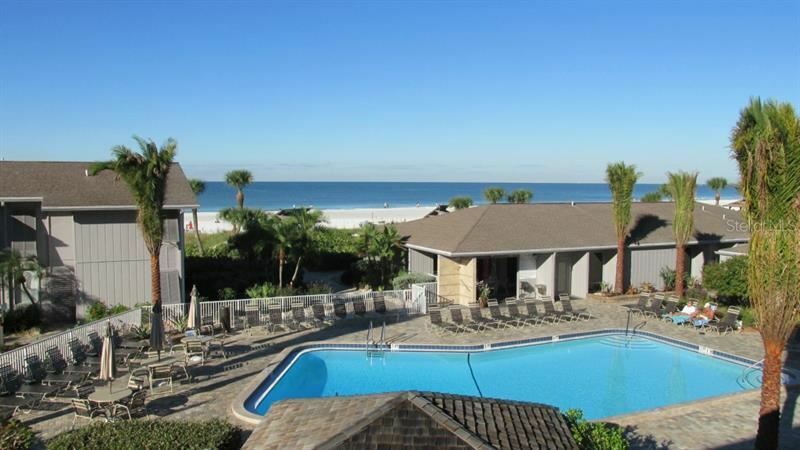 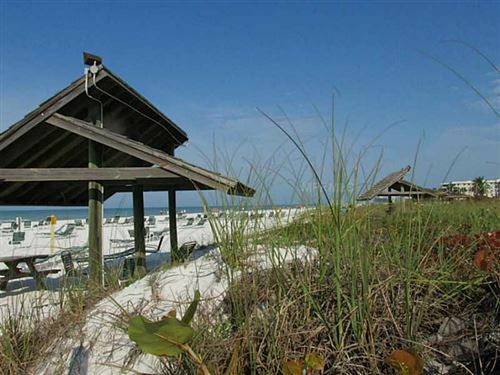 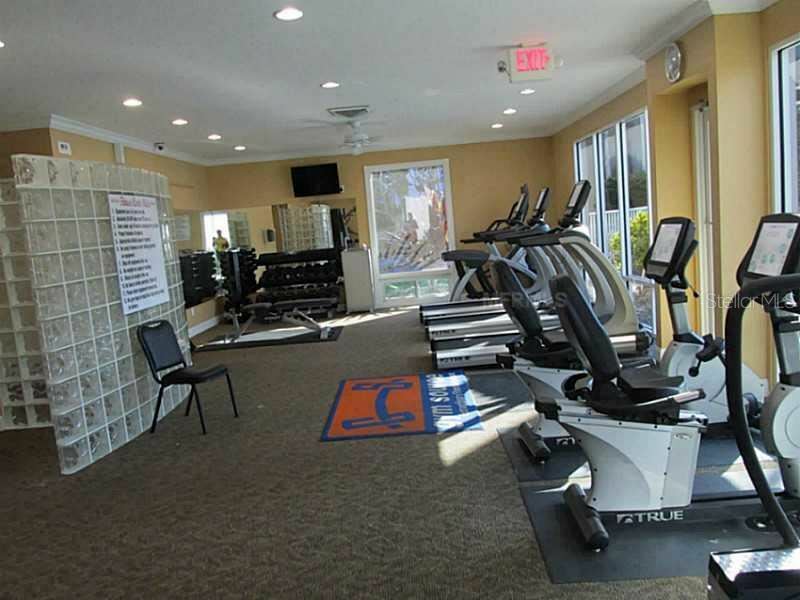 off season rates available No Smoking/Pets; 30 day minimum Peppertree is on Siesta Key, a Beach to Bay Condo with loads of amenities, 2 pools heated, tennis courts, 2 rec areas, fitness room and of course the beautiful Siesta Key Beach! 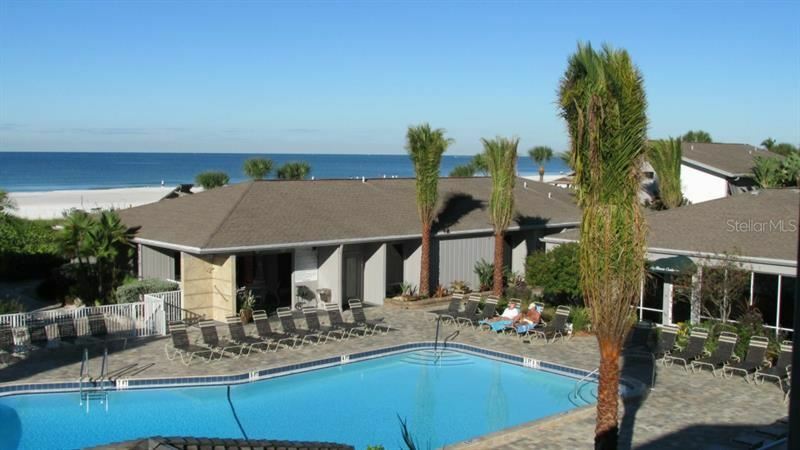 Unit is already book for February thu May 2019 Season! February thru May 2020 season is booked.